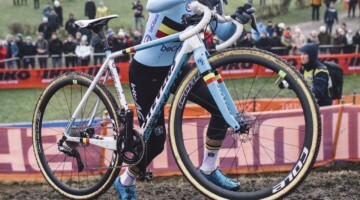 Cyclocross Magazine’s fantasy cyclocross returns with our 2019 World Championships edition. 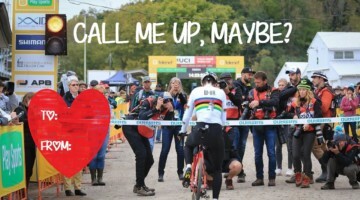 Show your international cyclocross knowledge by predicting the top seven finishers in the Elite Women’s and Elite Men’s races—and some bonus primes—for the chance to win some prizes from our generous sponsors. 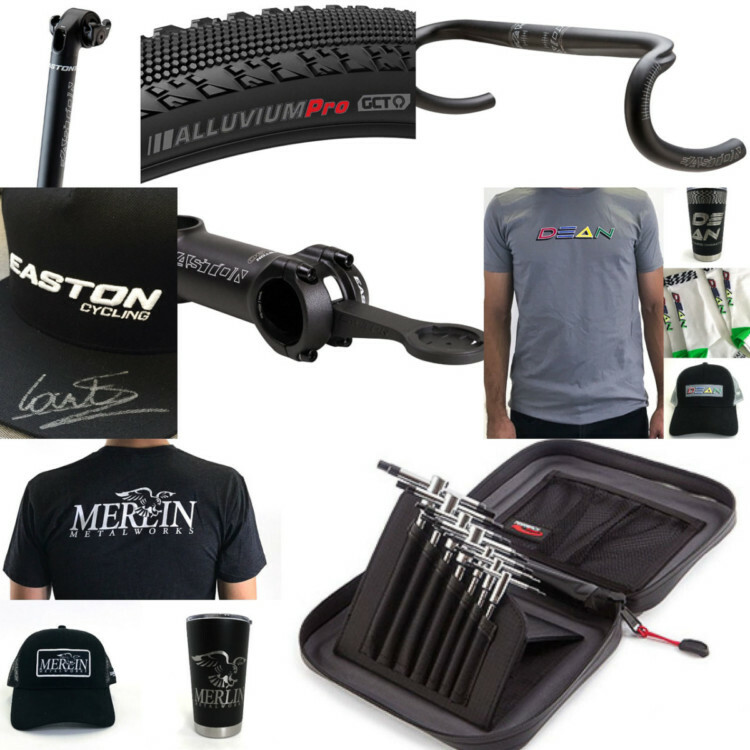 There's a whole lot of loot from Easton, Feedback Sports, Kenda, Merlin and Dean available to Cyclocross Magazine's Fantasy Worlds game winners. Scoring for our fantasy Worlds contest is similar to our Fantasy U.S. Nationals contest from December. Get 10 points for each podium finisher you pick correctly with a bonus for getting the positions correctly. Also get 10 points for each spot of 4th through 7th you get correctly. Two primes for each race are worth 5 points. New this time around, each rider who outperforms your picks for 4th through 7th gets 5 points. 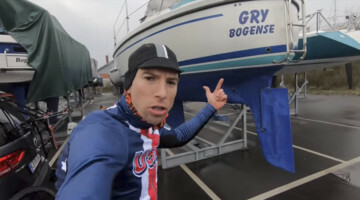 For example, if you picked Christine Majerus 6th at 2018 Worlds, you would get 5 points since she finished 4th. Full rules and the prizes are below the entry form. Full start lists are available on the UCI website. Pick one (1) rider for each finishing position for the two Elite races. Any rider picked twice will be invalidated for each spot. The first tiebreaker will be closest to the total combined time gap for the two Elite races. The second tiebreaker is the highest score for podium positions. The third tiebreaker is following the prize sponsors on Instagram. 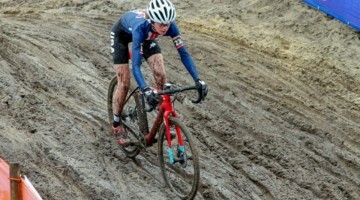 Start lists are those posted by the UCI on Monday, January 28. Prizes can only be shipped to USA addresses but bragging rights are awarded to any participant! Now let's get to the important stuff! Thank you to our generous sponsors who are making this year’s Fantasy Worlds possible. We've got at least nine prizes waiting for our smart/lucky winners. Top finishers will get their choice of several prizes. First gets first pick, second gets second, etc. 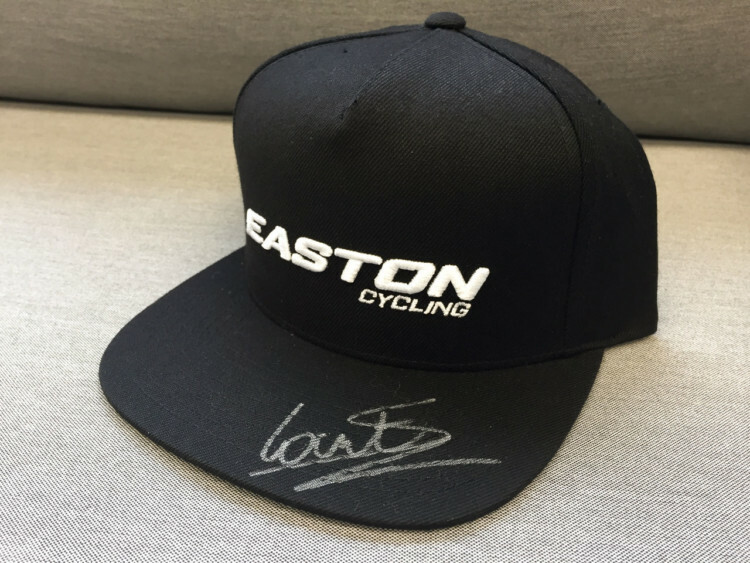 Win the EC90 SLX handlebar and a Sanne Cant autographed cap. you left Jolanda Neff off the Women’s list. Shes definitely a podium contender!